Due to market conditions, Glanbia Ireland Ingredients Limited has reduced its August manufacturing milk price by 2cpl to 33.0 cpl incl vat. However, Glanbia has outlined that it is to release 2cpl from Milk Price Stability Fund to offset the price cut for August. Latest figures from Glanbia Ireland Ingredients limited (GIIL) show that as of August 23 it is 6.5% or 46 million litres over quota. In its latest milk quota update as of August 23 it also outlines that Premier is also some 5.2% or 7.5 million litres over quota. 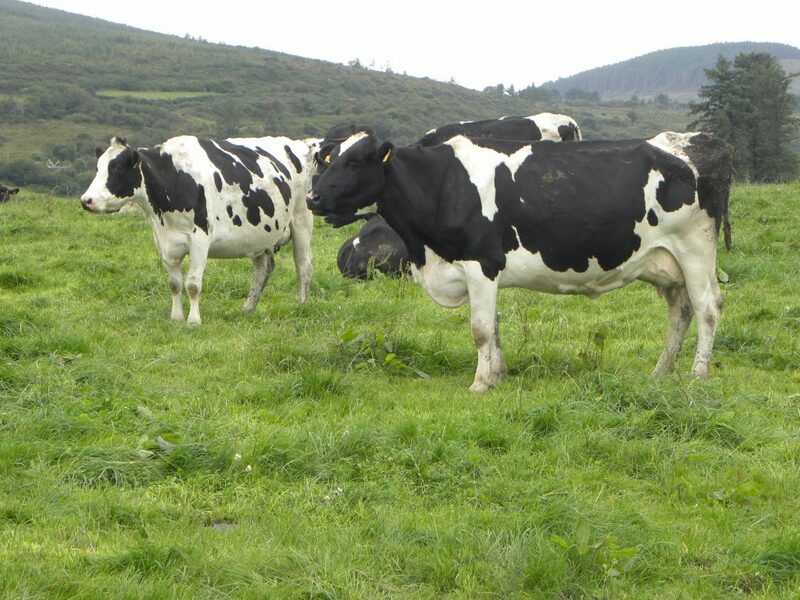 Glanbia commented that supplies were again very strong in August continuing the year-to-date trend. Since January Glanbia and Premier’s combined milk intake is now 5% or 40 million litres ahead of last year. 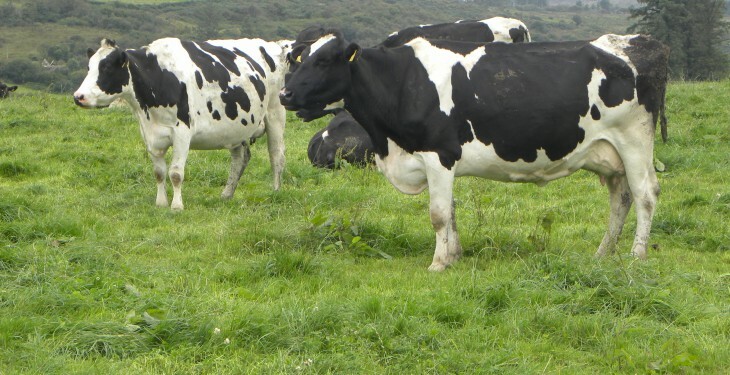 Released in recent days the Irish Dairy Board’s (IDB) Production Price Index (PPI) for August was down over 3% on the July return and is now at its lowest level since March 2013. The Index is now trending for seven months downward with falls over that period totalling over 14%. This follows on from a fantastic 2013 for dairy returns, with the Index having only fallen once in 2013. July’s result is also some 14% behind the same month last year. The June result comes on the back of prices paid at last week’s Fonterra dairy auction being down by 6%, compared with those recorded at the event held late July. The IDB released its monthly PPI today and it showed a return value of 114.8, which indicates a 14.8% increase in market returns when compared to 2010. January 2013 saw the Index at 111 and it then rose significantly over the spring and summer months peaking in September at 133.7. It is now over 14% of that high.